In classrooms all over the nation, educators are asking students to take a second look, and even a third look, at the texts they’re reading. This deeper study of text is called close reading, and it’s helping prepare students to meet the text analysis requirements of the Common Core State Standards. In her monthly LibrarySparks column, “Strengthen Your Core,” Reading Specialist Beth Anne Burke outlines the general steps of a close reading lesson. What is this story/article/text mostly about? Compare and contrast [characters/events/ settings]. What message is the author sharing? What does [specific vocabulary word from the text] mean? How does the author feel about [the topic]? What is the problem/solution in the [story/article/text]? What is the text structure of this [story/article/text]? What text features did the author include? How did they help the reader? How did the pictures help the reader understand the story? How did the visual elements (pictures, graphs, etc.) that the author included contribute to the tone of this text? Compare the book with the movie version. Text Selection: Which Text Is Best? Are all texts worthy of a close read? The answer is no, according to Burke. And this is where school media specialists play a pivotal role in helping identify appropriate texts. When selecting a text, the Common Core Standards consider three determinants of text complexity: qualitative, quantitative, and reader and task measures. Each of these is equally important when considering the complexity of a text. Qualitative measures must be assessed by a human reader. They include things like text or sentence structure, vocabulary, and the knowledge demands on the reader. They also address how clearly the author conveys the message or whether the reader has to make a lot of inferences. Quantitative measures indicate the readability level of the text. Originally, CCSS focused on the Lexile leveling system. The standards have since been revised to include other systems, such as the Flesch-Kincaid Grade Level test and the Dale-Chall Readability Formula. Your school system may use one of these or a different system. Generally, readability measures use a computer program to analyze sentence and word length, word frequency, and other factors to assign a number or level to a text. While a quantitative measure is a good place to begin to find an appropriate text, it is important to include qualitative factors as well. For example, if you were relying solely on Lexile levels to recommend a text for fourth graders, you might select Twilight by Stephanie Meyer, which has a Lexile of 720, over The Lightning Thief by Rick Riordan, which has a Lexile of 740. The final important factors in selecting an appropriate text are the reader and task measures. 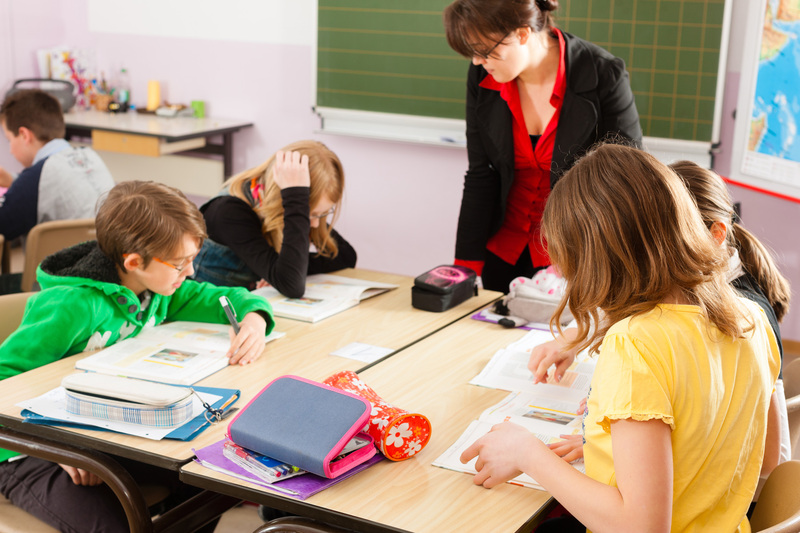 Teachers know their particular group of students; they know how much prior knowledge the students likely have on the topic and how interested they may be in reading about it. They also will know about the students’ reading skills and whether the text will be easy or difficult for them. The reader and task measures will help determine how much modeling and guidance a teacher/librarian will need to provide when teaching a text to students. View a sample close reading lesson. “What Is Close Reading?” by Tim Shanahan. June 18, 2012. “Up Close with Close Reading” by Beth Anne Burke. LibrarySparks, November 2013. Vol. 11, No. 3.